The Sony press release and mockups do not reveal anything about concrete specifications and release date. So we thought it would be nice to make a small summary of all the rumors we received from reliable sources. 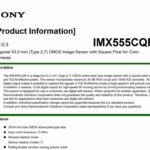 Important note: What we post here are rumored specs, not official Sony specs! We collected the rumors from reliable sources (which gave me correct informations in the past) and added a probability percentage. There is no concrete information about future lenses specifications and timeline. as you probably know on Sunday Sony will keep a presentation for the press at the PMA show. We will continually update this post with latest rumors and news. So keep following us here! That’s it guys! We will now write a new post with all the previews, hands-on and other details (click here)! LIVE-> Of course APS-C. Body is very compact! LIVE-> Masashi Imamura shows the mockup of the new Sony mirrorless camera! It has the Exmor APS HD CMOS sensor. LIVE-> Masashi Imamura is starting to talk about the A7xx! Press conference started! We will update you live with all the informations! Teload the page pressing the “F5” key! Confimrs from another source -> A7xx: 1080 30p recording. In Stock soon after the announcement! 40 minutes to go! There will be no Sony Live-streaming from the event. We are watching all the biggest Sony website and forums and if we find something interesting we will link you to them! One of our source told us that the mirrorless cameras won’t have Built-in IS to make the camera even thinner. So now we have the calm before the storm. So, now it is time to find the name of the A700 successor. If you knwo somehting contact us at sonyalpharumors@gmail.com. Around the web we fins some names A730 or A735. But what will be the real name? P.S: If someone is on PMA feel free to send us your pictures! Editor’s note: Feel free to post our informations on your blog or forum. Anyway I would be happy if you put a link on our website. That’s the best way to support us…thanks! 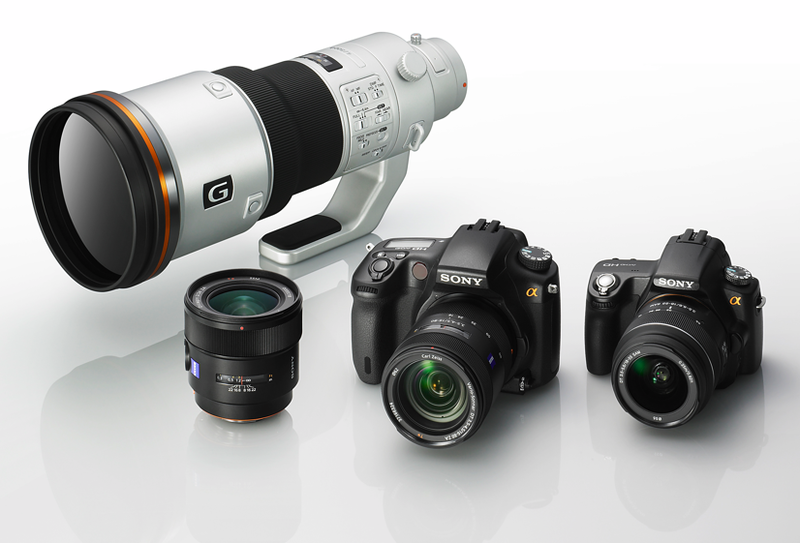 The Sony A700 successor will be available soon! it is not just a concept camera! Mirrorless cameras do have in LENS Super SteadyShot! 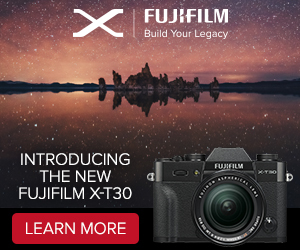 UPDATE 22: And even more news about the mirrorless cameras! CZ Distagon T* 24mm uses 72mm filter! Our rumors were right. And now follow us on twitter! Subscribe our RSS feed! “ANAHEIM, CALIF. (PMA #2220), Feb. 21, 2010 â€“ Sony is exhibiting an array of innovative digital imaging products at the Photo Marketing Association (PMA) 2010 International Convention, including a concept model of the new compact Î± (alpha) DSLR camera system that employs an Exmorâ„¢ APS HD CMOS sensor, which provides full AVCHD video capability. New concept Î± products being shown include an ultra compact model with interchangeable lenses, additions to the Î± family (including a successor to the Î±700), along with new TX5 and H55 Cyber-shotÂ® cameras, new printers and other accessories. In addition to the current DSLR-A230, A330, A380, A500, A550, A850 and A900 digital SLR cameras, the following concept camera bodies and interchangeable lenses will be exhibited. Current interchange lenses, including Carl ZeissÂ® and G lens products will also be on display. 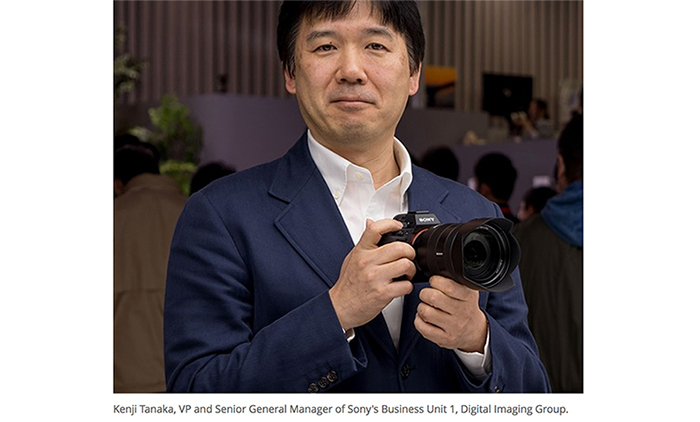 Two of the new Sony mirrorless cameras (The Nex3 and the NEX5) should be available in Q2 (between April and June). 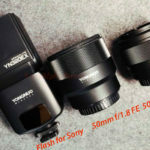 In summary: Sony will show you mockups of their new NEX mirrorless interchangeable lenses cameras at PMA. The real camera will be nicer! Also the specs we leaked are not completely exact. I was told the cameras do have better specs!!! That’s damn good news guys! P.S. : I hope Sony managed to archieve better High-Iso results! Autofocus: contrast autofocus Autofocus: Sensor based phase detection? New Sigma lenses for Alpha mount! I am also working on the SonyAlphaRumors redesign. I really need to clean up the website! I am back again (it is early in the morning here in Europe). It is midnight here in Europe. I will take some rest and check for rumors early in the morning. Tomorrow it is going to become a very exciting day! P.S. : keep following us! We will update you with every news we found around the web! Sony product announcement this Sunday at 9am PST (pacific time). 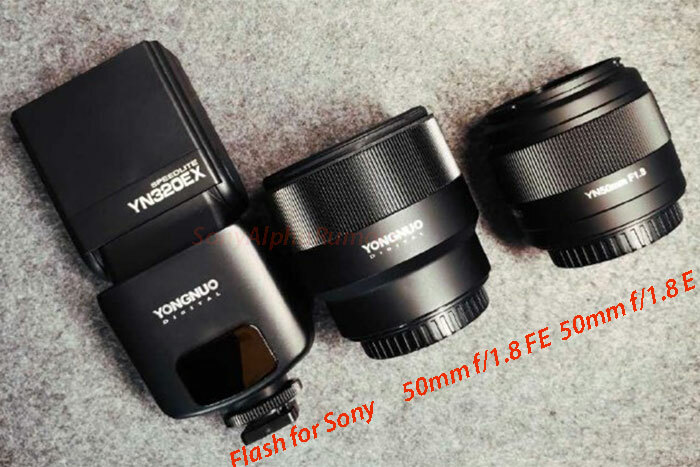 Sony could show mockups only of the new mirrorless cameras! So probably no real camera yet? We hope some of our trusted sources can confirm (or deny) the rumor soon. We are continually checking around for more news. 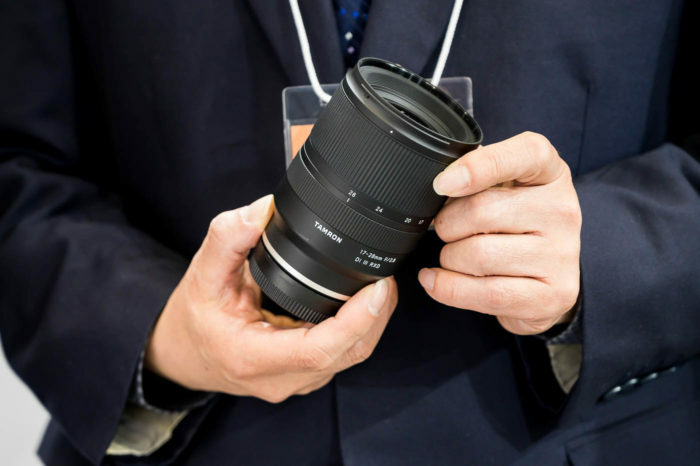 We also expect the new 500mm lens to be finally unveiled. 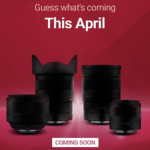 According to one chinese rumor there could be some more lenses (all primes). This rumor has not been confirmed by our soruces. 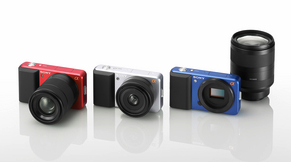 The president of Sony Spain said 3D Cybershot cameras should come very soon (probably at PMA). We don’t know if they will show mockups or market ready products. Sony is going to show us the future camera concepts. This probably includes the pellix mirror based Alpha camera (not confirmed from our sources). The Sony A700 successor is going to be unveiled at the show. The camera records video and includes all latest Sony improvements. We were told that the Sony A7 series will be pretty awesome! (SR5) First A700 successor and mirrorless camera specs! (SR5) Sony press release leaked!!!!!! ANAHEIM, CALIF. (PMA #2220), Feb. 21, 2010 â€“ Sony is exhibiting an array of innovative digital imaging products at the Photo Marketing Association (PMA) 2010 International Convention, including a concept model of the new compact Î± (alpha) DSLR camera system that employs an Exmorâ„¢ APS HD CMOS sensor, which provides full AVCHD video capability. 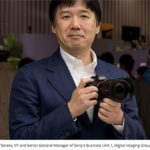 (SR3) Sony to show only mockups of the mirrorless cameras? IMPORTANT UPDATE: Check our live-coverage post for latest rumors!